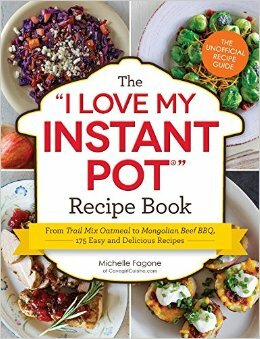 It’s been less than a week, but my latest cookbook, The “I Love My Instant Pot®” Recipe Book is finally out and it has received such a loving welcome so far…THANK YOU! 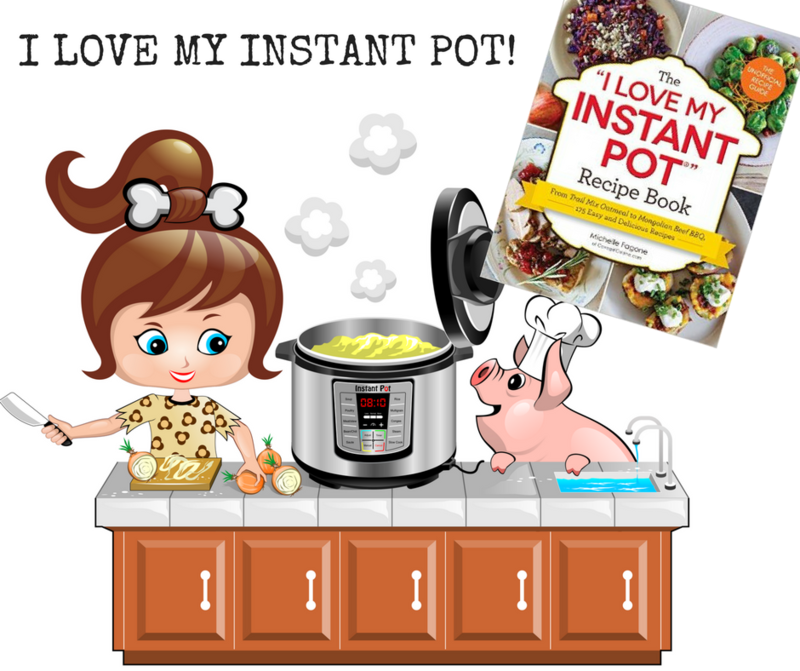 This is the must-have cookbook for the must-have appliance—the Instant Pot®! The Instant Pot® has been taking the culinary world by storm—and for good reason. It can speed up cooking by almost six times while using seventy percent less energy than traditional cooking methods. 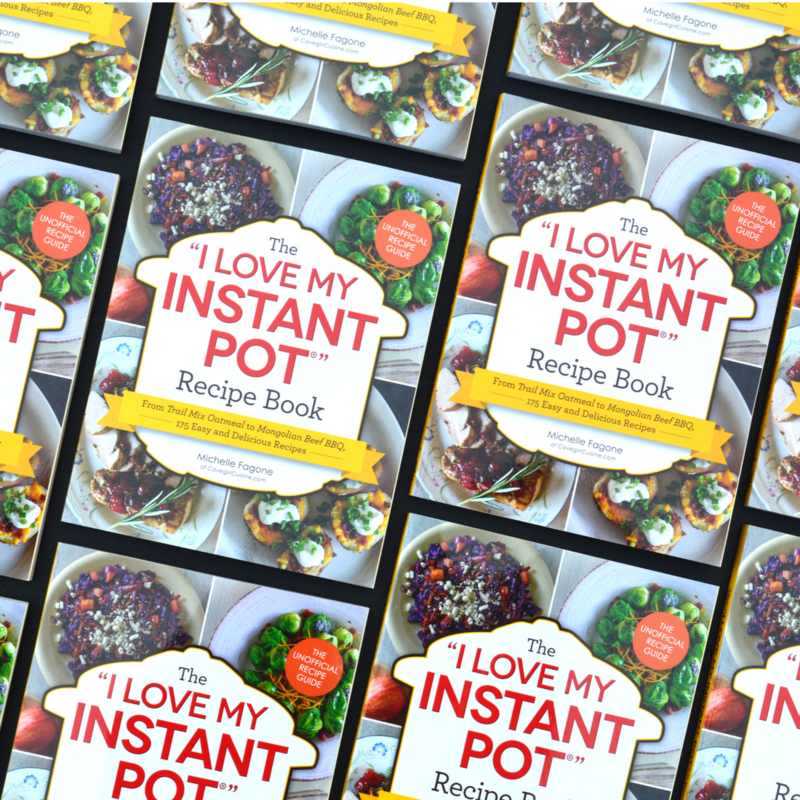 The “I Love My Instant Pot®” Recipe Book features delicious and healthy recipes for the Instant Pot®, including Bacony Poblano Hashbrowns, Moroccan Lamb Stew, Bourbon Barbeque Chicken Thighs, and Double Chocolate Cheesecake. 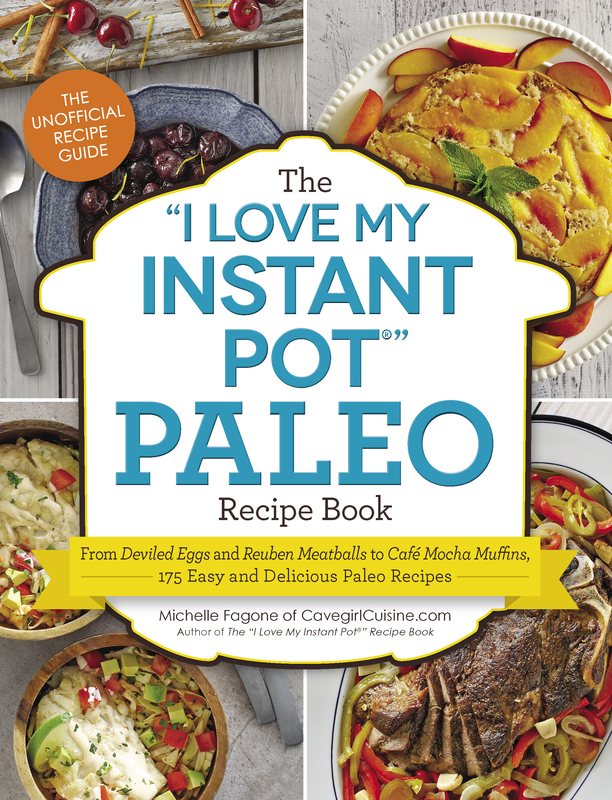 The Instant Pot® is the only gadget that can replace a slow cooker, rice cooker, and stockpot, and this is the only cookbook with 175 recipes, including more than 30 paleo and gluten-free recipes, for this device. 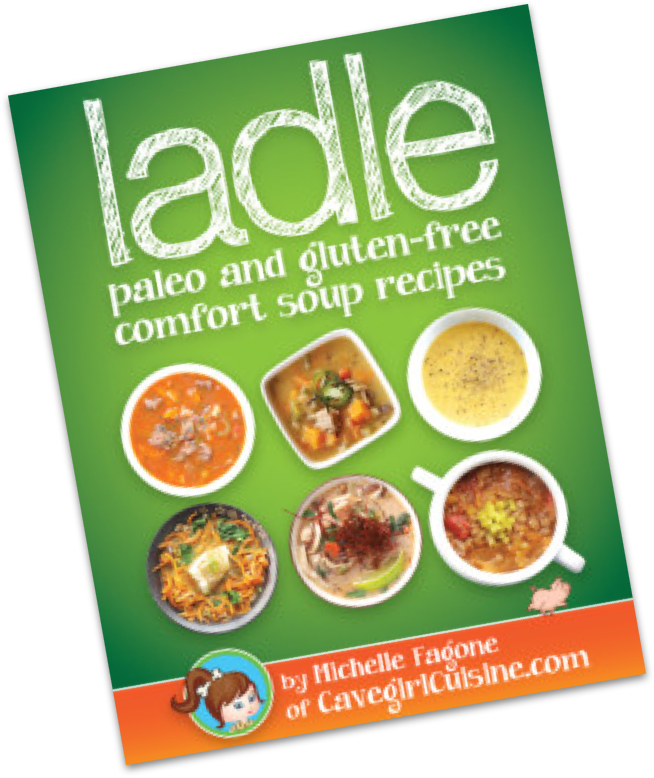 You will love this collection of breakfasts, sides, soups, appetizers, main dishes, and desserts—instantly!